Don't know your height but I'm 5'7" and my knees hit the bottom of the steering wheel when using the brake and the clutch on my 521. 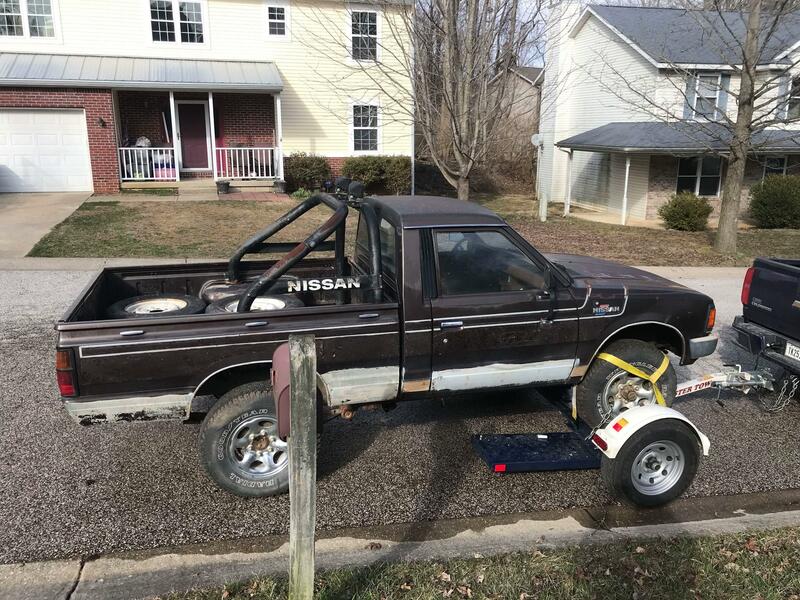 My D21is getting old now, and I don't have to worry about beating it up and finding body parts... Yet haha. 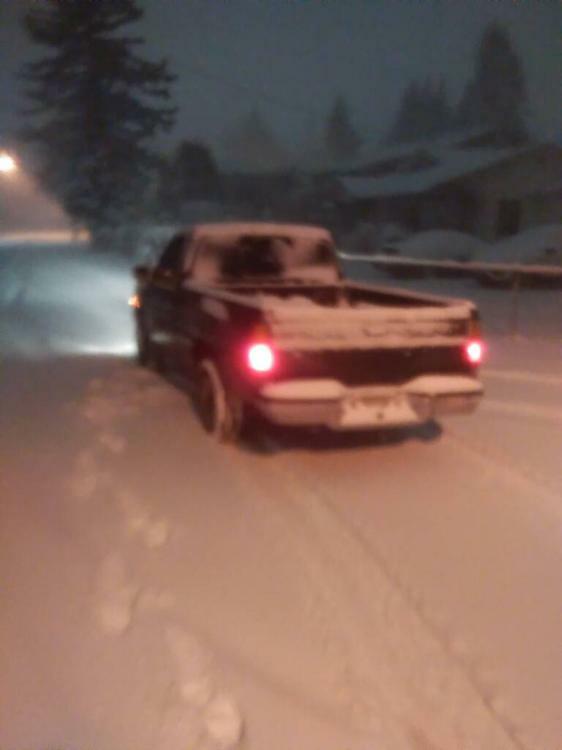 I love my '87 d21 but it's worthless in snow. It snows here MAYBE once a year so not a problem. 357,000 on the clock without any major work. Damn fine trucks! Just looked at the picture of the truck - do we call that one a conehead? An infected conehead, hurts when I pee. Well first its Running at the 1973 Baja 500 Off Road Races. Second it is a 620 which I think was one of the best styled 70’s Datsun Pickups. 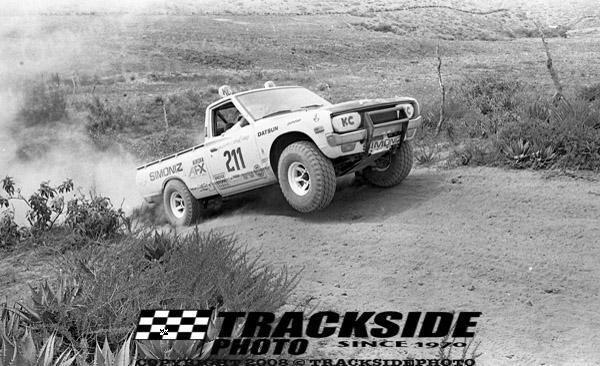 Third Mr. Conner (the driver there) was an independent advertising Promoter who brought SIMONIZ Corporation as a sponsor for the BRE Team and Datsun Competition efforts. (not to mention I was a New Car Sales Manager for a Datsun Dealer in 1973). The 68 Pick-up in the second picture was prepared by Brock Racing Enterprises (BRE) for Mary McGee & John Timanus. As part of the BRE 1968 Team effort at the Baja. BRE ran 3 Factory Supplied and Supported 510’s that year as well. One of which Mr. Brock owns today.